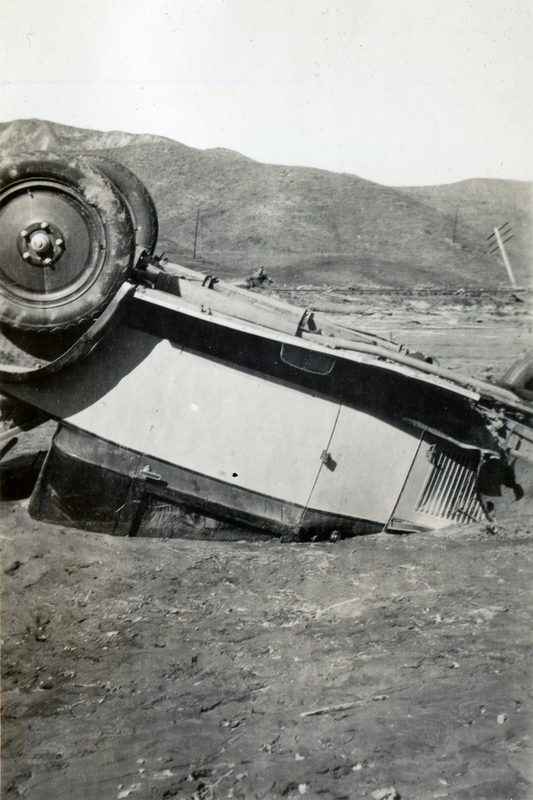 SCVHistory.com EJ2801 | St. Francis Dam Disaster | Wreckage at Kemp. 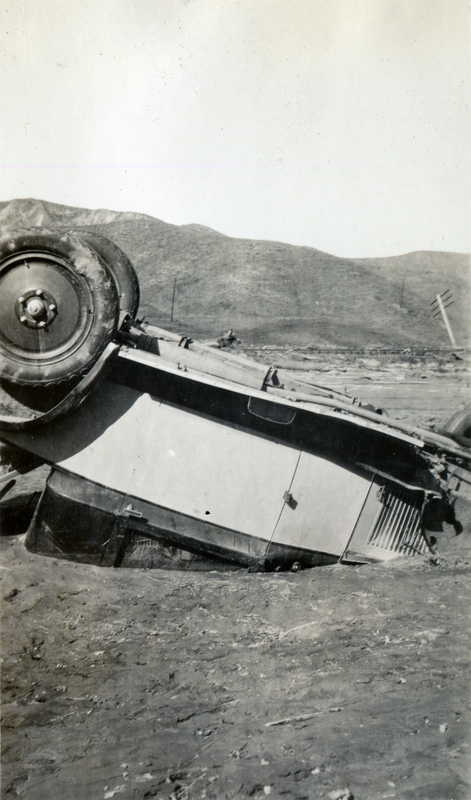 Wreckage of an automobile associated with the Edison construction camp at Kemp, west of Castaic Junction in Los Angeles County. 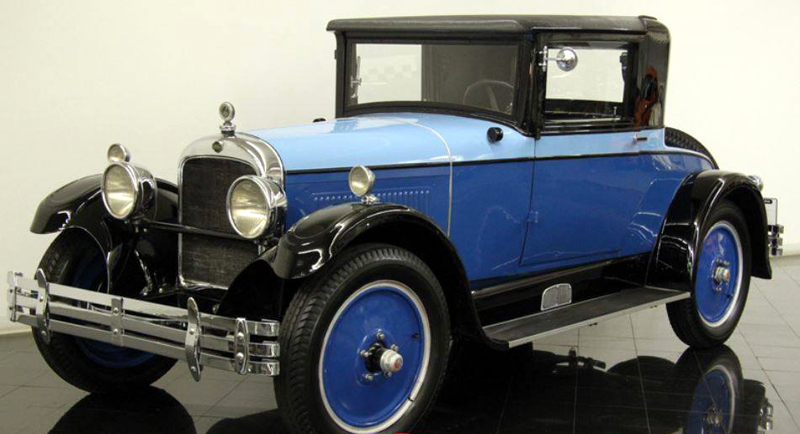 Jason Brice points out (2014) that the wrecked car appears to be a 1926 or 1927 Nash Coupe; a 1926 Nash Special Six 235 Coupe is pictured here for comparison. There is a Nash Coupe on the list of "Employees Automobiles Wrecked in Edison Camp at Kemp" provided (2014) by Ann Stansell. Click image to enlarge. EJ2801: 19200 dpi jpeg from original 2.5x4-inch print. Archival scan on file.